Are We Using Social Media As A Tool For Community Uplift? Do you ever wonder if our black community is using the tools of social media with our community's uplift? Do we spend to much time concentrating on frivolous activities? Shouldn't we be working more to engage, interact, and instruct on these media resources? 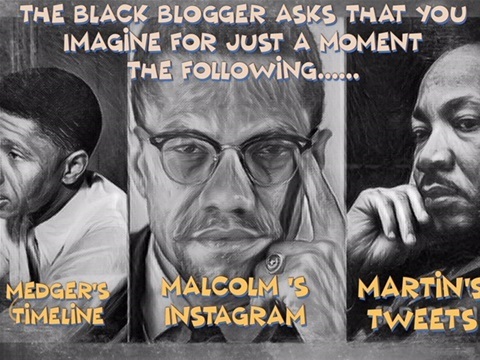 Have you ever wondered what Medgar Evers, Malcolm X, or Martin Luther King's social media platforms would look like? How would Stokley, or Fred Hampton engaged and interacted with social media? Just a question for a Friday night on the Black Blogger's network. 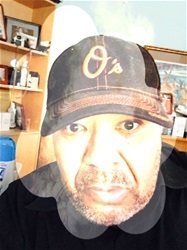 Remember to consider contributing to the GoFundMe campaign that will build a legion of Blackmen Who Read Aloud.